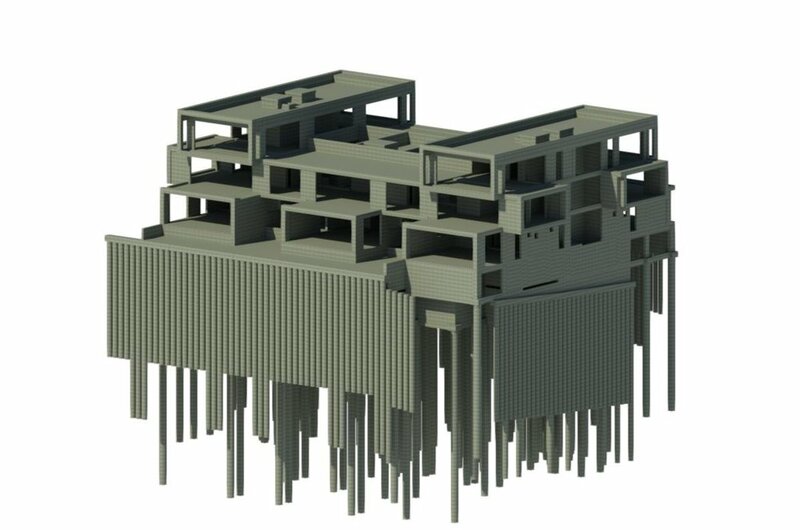 Structural design of a 4 storey, high-end residential apartment building with a basement car park. This structure leant itself to a reinforced concrete frame with flat slab construction, founded on piles. A complex series of transfer structures were used to accommodate the non-standard architectural layout. Reinforcement was detailed in 3D using our BIM model to aid the Contractor in visualisation, reducing issues on site.